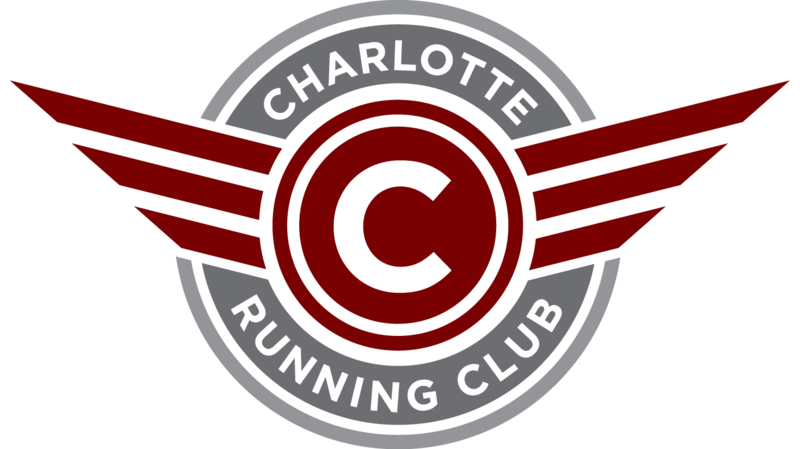 Charlotte Running Club - Charlotte Running Club Track Night! Charlotte Running Club Track Night! Update: currently in a weather delay due to lightning. Running about 1-hour delay currently. Track Night is Open to All. It will be held at Charlotte Country Day School (1440 Carmel Rd. 28226) from 5-9pm. $3 registration fee to run as many events as you want. Kids 12 and under run free. Registration will take place at the event. Cash Only.